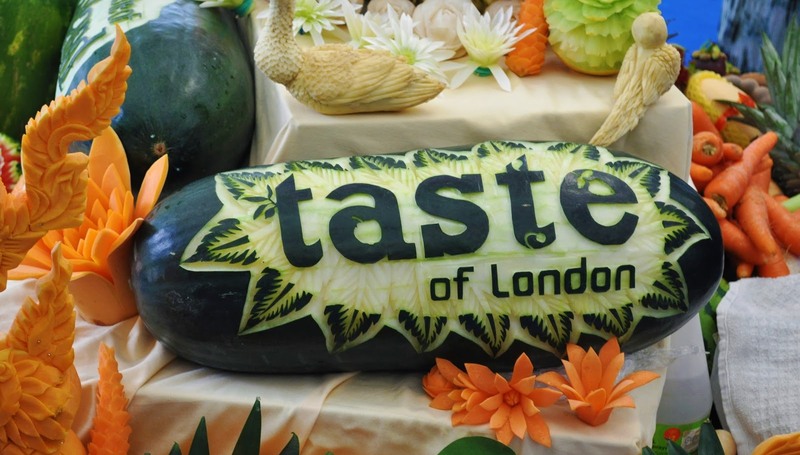 The world’s greatest restaurant festival, Taste of London, returns to Regent’s Park from Wednesday 19th June 2019 – Sunday 23rd June 2019 for five days of summer food and fun. Taste incredible signature dishes from London’s hottest restaurants, see top chefs create their mouth-watering summer dishes in live demonstrations, get hands on with interactive masterclasses, indulge in champagne, wine and whiskey tastings and sample unique ingredients and products amongst the producers market. Taste of London 2019 offers passionate foodies, London socialites and businesses alike with an incredible festival platform to indulge in some of the most exquisite dishes from top London restaurants. All set against the stunning surrounds of Regents Park, our Hospitality packages make for the perfect setting to entertain your most valuable clients and colleagues for a day like no other. Our luxurious Hospitality Lounge provides the perfect space to host both large and small groups, and is brought to you by an expert team of hospitality professionals allowing you to focus on your guests whilst we deliver an unforgettable experience. Along with our vibrant and professional compere, we can organise for one of our high profile chef names to meet with your guests. Whether you’d like an informal and intimate meet and greet, book signing, or a fun and interactive Q & A session (approx 20 mins) with your guests, we can accommodate. Do something fun and interactive and enjoy a 30 minute demonstration alongside one of our favourite industry mixologists who will teach your clients the art of making the perfect cocktail. With luscious tastings at the end of your demonstration, this has been a popular Taste of London Hospitality experience at the event. Enjoy a 20-30 minute tasting experience and pair a selection of delicious cheese’s with wine or prosecco (subject to your preference). For specific spirit favourites, we can work with one of our premium spirit brands to create the perfect 20-30 minute tasting. Whether it be whisky, gin, vodka or wine – we can bring our brands directly to you in the comfort of your Hospitality Lounge space at the event.